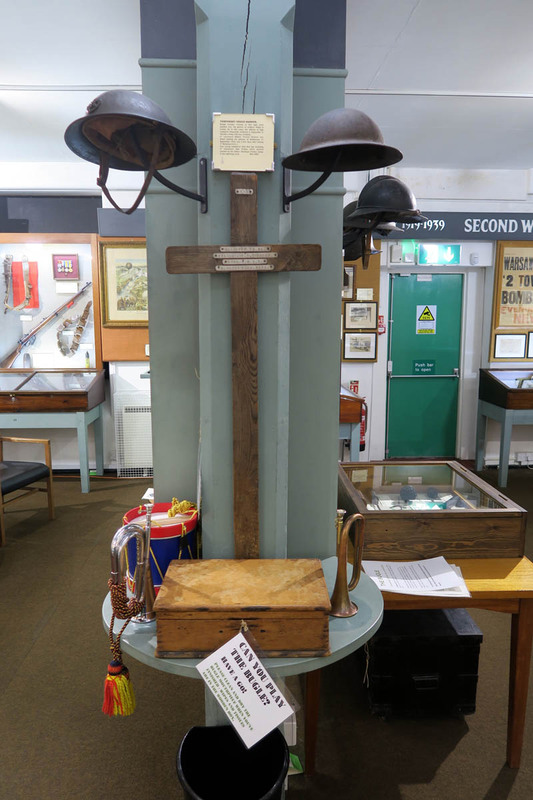 Hichens’ cross is displayed as part of the Great War display in the Cornwall Regimental Museum in Bodmin Keep. 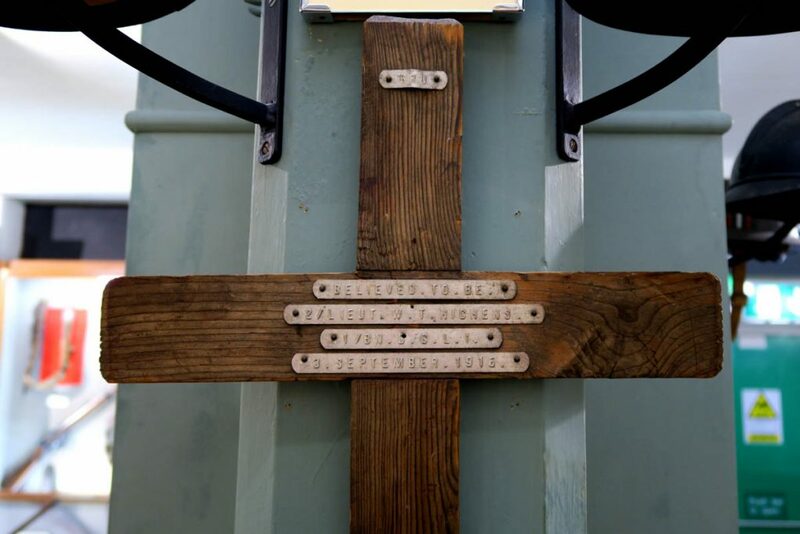 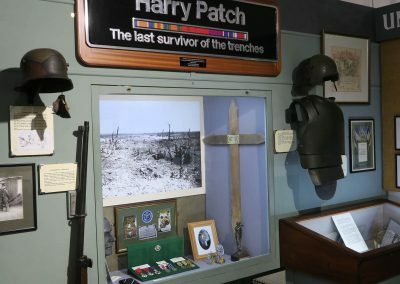 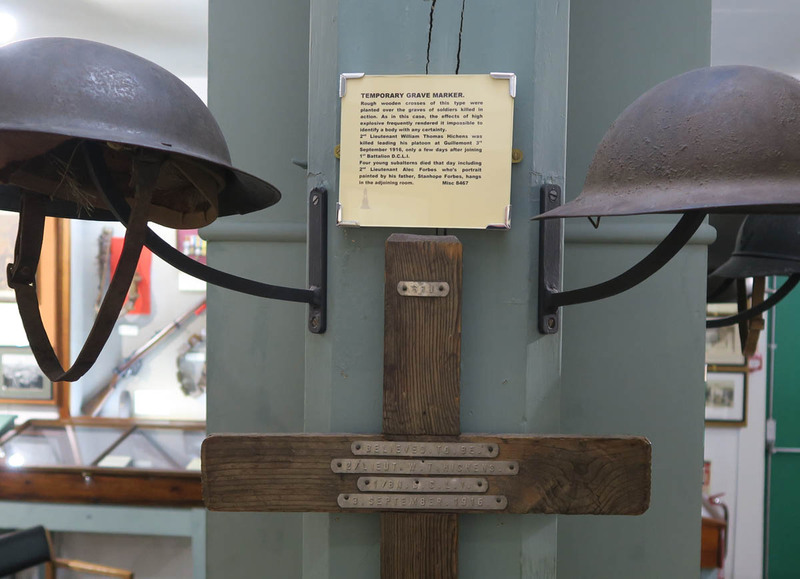 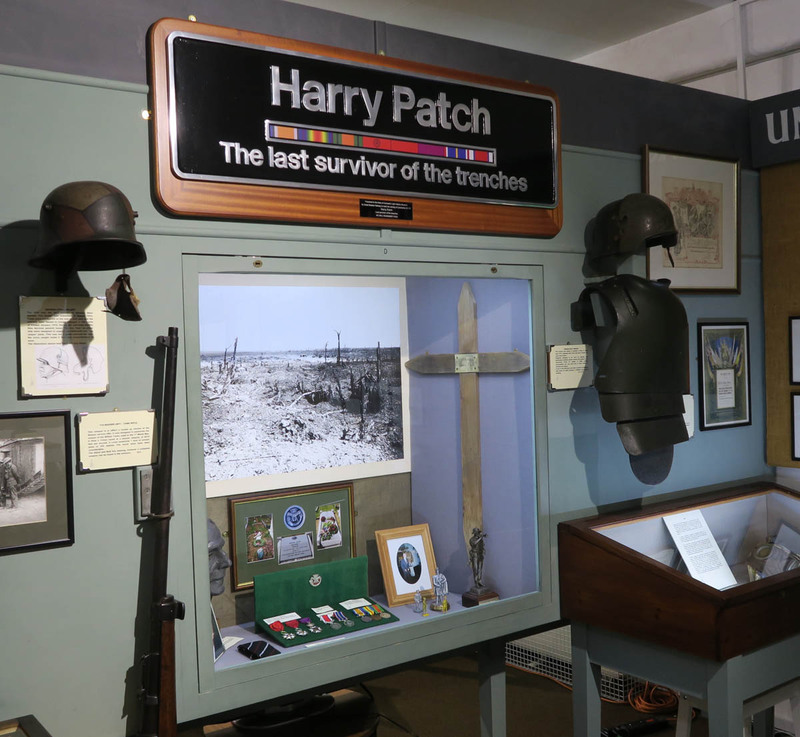 The museum also has a display and a replica battlefield cross for Harry Patch, the last surviving soldier of the Great War, who died in 2009 and who served in the Duke of Cornwall’s light Infantry. 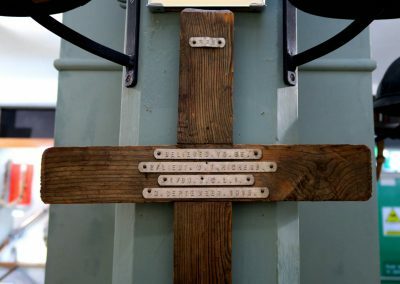 His temporary grave marker is tagged “Believed to be…” which chillingly means his body could not be identified when found and I guess identification was made only by reports and where and when he was found. 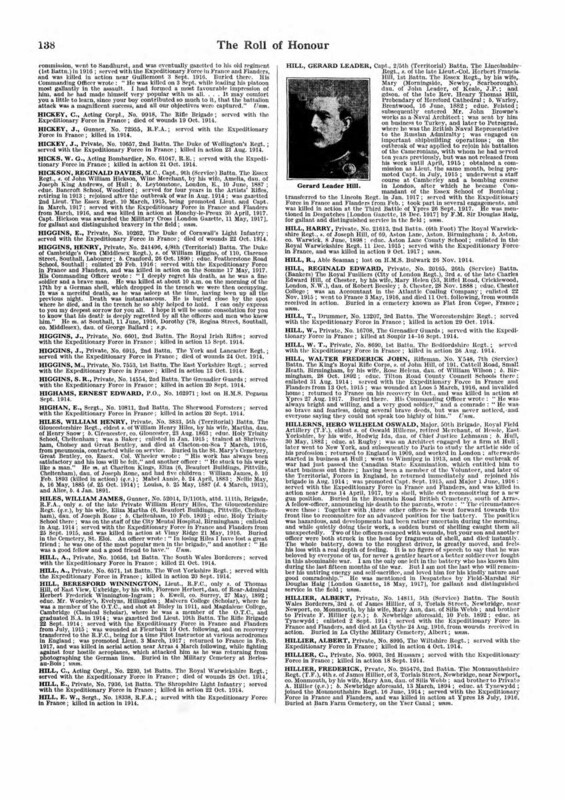 The CWGC graves registration form for Guillemont Road Military Cemetery where he was reburied after the war initially records his grave as Unknown British Soldier, Officer, but is later amended by hand in red ink to show his regiment, name, rank and date of death. 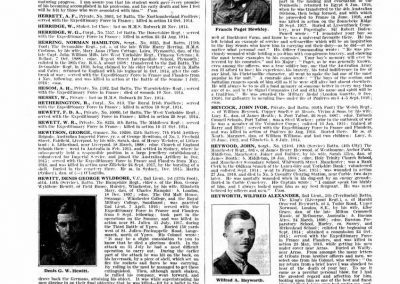 Of the 2263 Commonwealth burials in Guillemont Road Cemetery 1523 are unidentified. 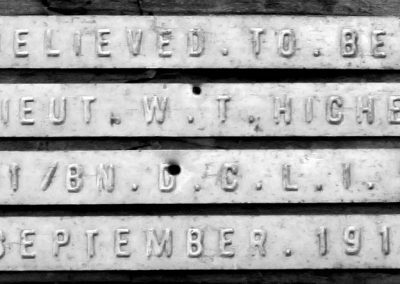 William Hichens was killed leading his platoon into action during the battle of Guillemont, part of the Battle of the Somme, on September 3rd 1916. 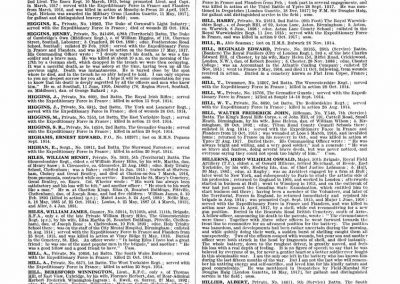 He was 22. 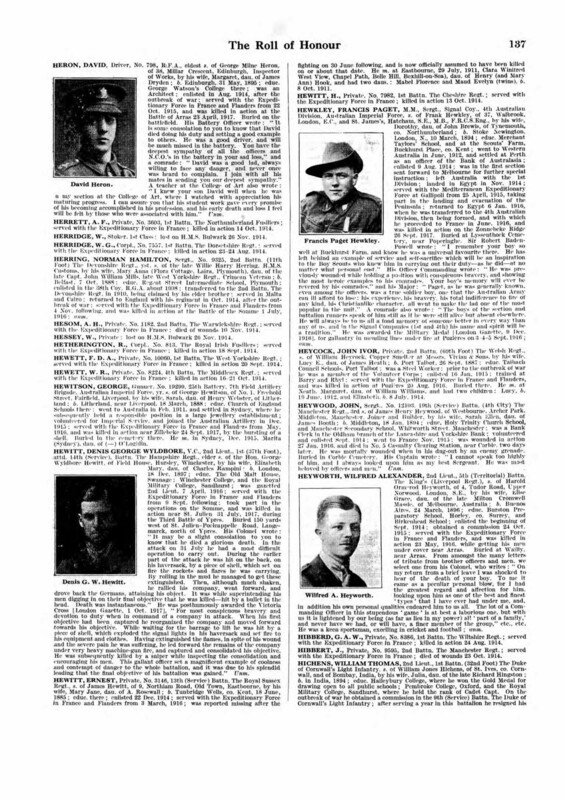 According to the DCLI war diaries for that day he and three other junior offices, Kitson, Forbes and Teague were killed shortly after zero hour at 12 noon. 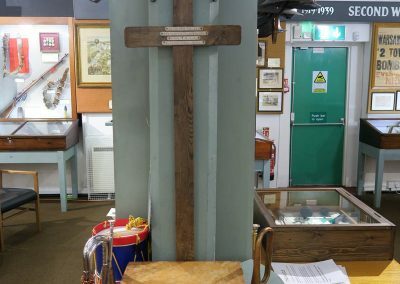 Survey and photographs courtesy of Andrew Macdonald, Date of Survey 25/4/17.